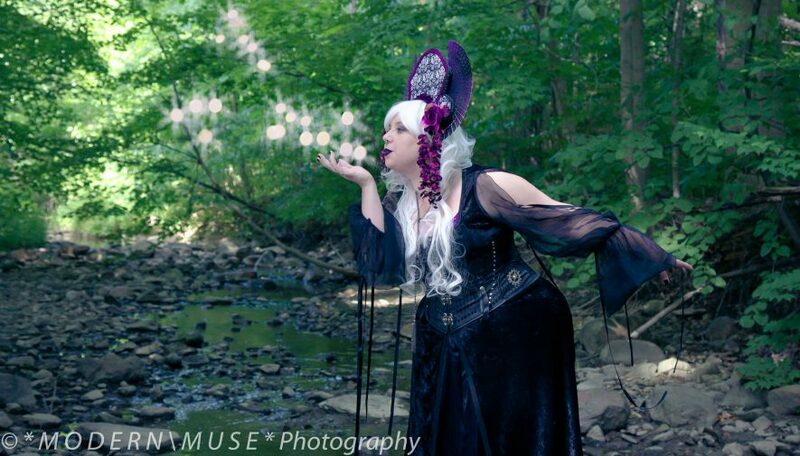 I am super excited because yesterday I discovered another Buddhist steampunk! I am not alone! This is the logo for his website, Open Buddha. 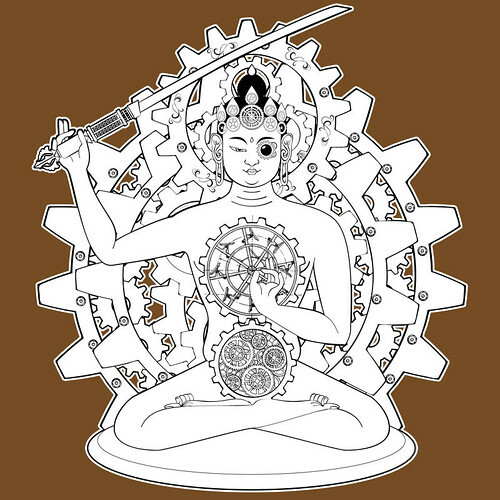 The image is beautiful: a stylized version of boddhisattva Manjusri, with steampunk and Zen elements. I posted it on facebook and, to my great pleasure, it was reposted by Maven of Multicultural Steampunk Jeni Hellum. Not surprisingly (this is the internet we’re talking about), someone in the comments was immediately negative and called the image “offensive”, though she indicated that she’s not even a Buddhist. I find this hilarious, for a number of reasons, not least because I’m a Buddhist and I’m not remotely offended. In fact, I’m excited to see imagery relating to Buddhism anywhere in Western culture, but especially in steampunk culture. Buddhism is one of the top three major belief systems in the world, but you wouldn’t know it from the way we’re completely ignored by Western culture. Completely. When was the last time you saw a Buddhist character on tv? A Buddhist Senator? A Buddhist anything? So seeing this image was exciting to me, a reminder that I am not alone in a world that celebrates only Christianity (with Islam grudgingly recognized alongside it). This is, I admit, partly due to Buddhists’ own desire to remain quietly behind-the-scenes. Buddhists are everywhere, but ours is a philosophy (I don’t like calling it a religion because that implies “faith”, but that’s a rant for another day) that calls for us to be quietly compassionate, truthful and meditative, and these are qualities that flashy Western culture doesn’t appreciate or value. Also: I think for Christians and Muslims, or people raised as such, the idea of “graven images” means that any image of a prophet or their god is blasphemous. But the Buddha was not like Yahweh or Allah: he was a man, not a god (arguably he is a man who achieved godhood, but that’s not the point! ), and his image was meant to educate, not to be worshiped. 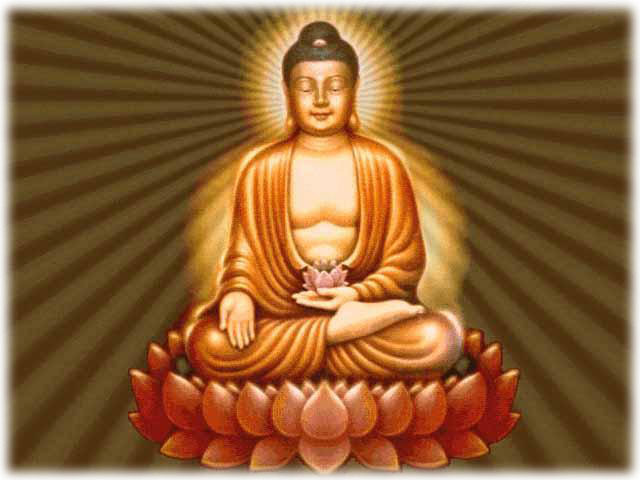 Think about it: 2500 years ago, as Buddhism moved through the world, it encountered language barriers and illiteracy. 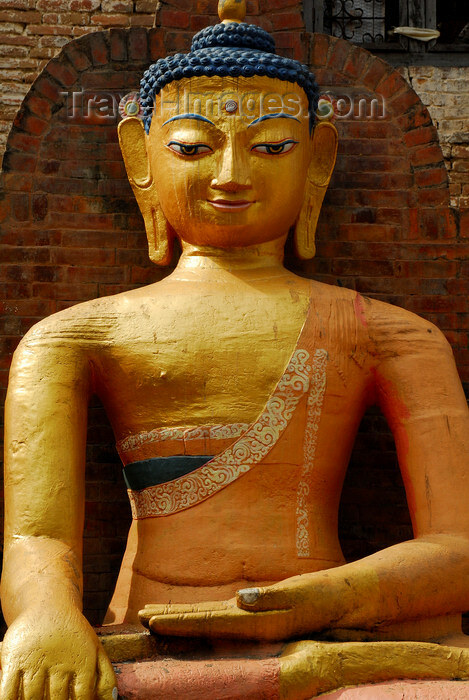 Have you ever noticed how statues of Buddha generally resemble the people of the local area? So in Nepal he looked Nepali, and in China Buddha looks Chinese, etc. 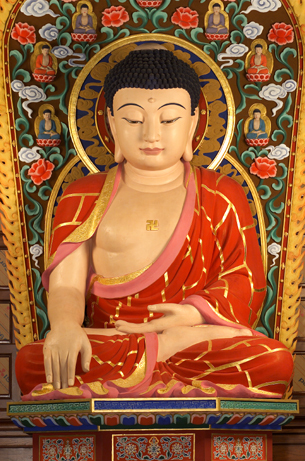 But each statue retains certain crucial features: the Buddha is sitting in a meditative lotus position, with every part of his body from his posed hands to his half-closed eyes carefully positioned. That’s because these statues were the original meditation instructional videos. Like a good fable, they traveled the world retaining certain features while adapting themselves to the local culture. Buddhism has been adapted by countless cultures to form many different sects, all with the same core beliefs but adapted to be in lockstep with the local culture. Images of Christ are adapted in much the same way. So why shouldn’t Buddhism and steampunk operate in the same way? Why can’t the chakras be represented as gears? Why can’t the Buddha be wearing a top hat and monocle, if that’s what appeals to people? Besides, the Buddha, like the Dalai Lama and other enlightened bodhisattvas, had a magnanimous sense of humor. I think he would find steampunk fascinating and humorous. The Buddha wanted to bring the world’s people to enlightenment, not restrict their self-expression. In conclusion, here’s my first draft sketch of my Steampunk Buddhist Nun cosplay. Because I don’t want to shave my head, the character will probably be a former nun, who now travels the world adventuring and spreading the Buddha’s message of peace. Obviously it’s in black and white. The final colors will be based off of this Tibetan nun’s robes, with a black or brown corset. The design is based off a combination of traditional Tibetan clothes (the chuba skirt) and traditional Tibetan Buddhist robes. I’m so excited to find the fabric and get started putting this together! Hooray! Edit: Because I’ve had a couple people say the Steampunk Manjusri would make a great t-shirt, here is where you can buy one from the original artist! You’re not the only steampunk Buddhist. Although I lean more towards goth, I have been living and serving at a remote Buddhist retreat center in the US for three years and am a teacher of Tibetan Buddhist practice and scripture. It takes all kinds to get enlightened. Hooray! Allison I’d love to meet another Buddhist steampunk, especially one as well-versed in Tibetan practice and scripture as you undoubtedly are! I’d love it if you would drop me an email at sarah.hans at gmail dot com sometime. Hi Sarah. Yep, here is another Steampunk Buddhist. I love your logo. I immediately thought of the universe and life as one huge machine with millions of turning cogs and wheels. Best to you.